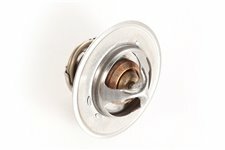 This 195 degree thermostat fits 02-12 Liberty, 05-10 Grand Cherokee w/ 3.7L engine, 06-09 Jeep Commander, and 99-09 Grand Cherokee w/ 4.7L engine. 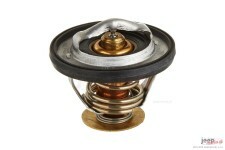 This 160-degree thermostat from Omix-ADA fits 72-01 Jeep CJ models and Wrangler. 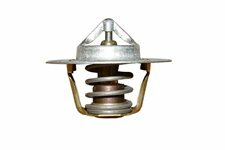 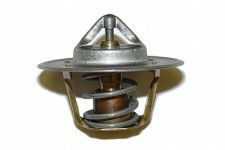 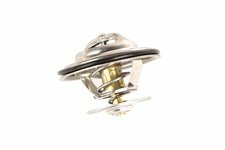 This 180-degree thermostat from Omix-ADA fits 72-06 Jeep CJ models and Wrangler. 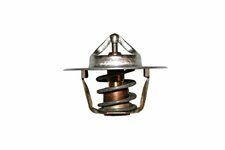 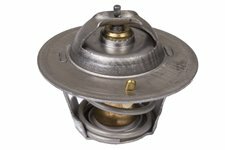 This 195-degree thermostat from Omix-ADA fits 72-06 Jeep CJ models and Wrangler. 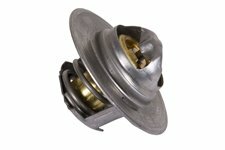 This replacement thermostat retainer from Omix-ADA fits 41-45 Ford GPW, 41-45 Willys MB, 46-49 CJ2A, 49-53 CJ3A, and 50-52 M38. 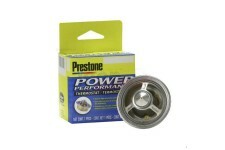 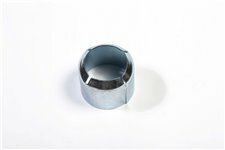 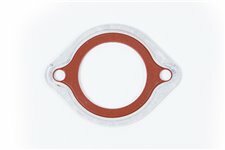 This replacement thermostat seal from Omix-ADA fits 07-11 Jeep Wrangler with 3.8L engine. 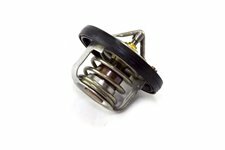 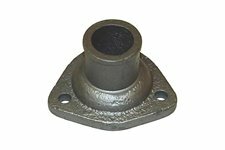 This replacement thermostat housing from Omix-ADA fits the 134 cubic inch (2.2L) L-head engine found in 41-53 Willys and Jeep CJ models. 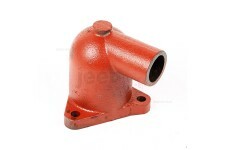 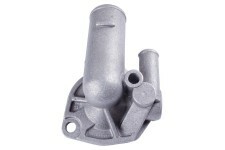 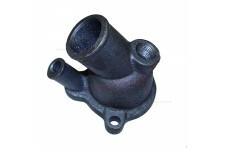 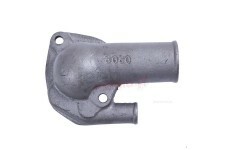 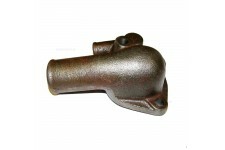 This thermostat housing from Omix-ADA fits 91-06 Jeep models with a 2.4L, 2.5L, or 4.0L engine.